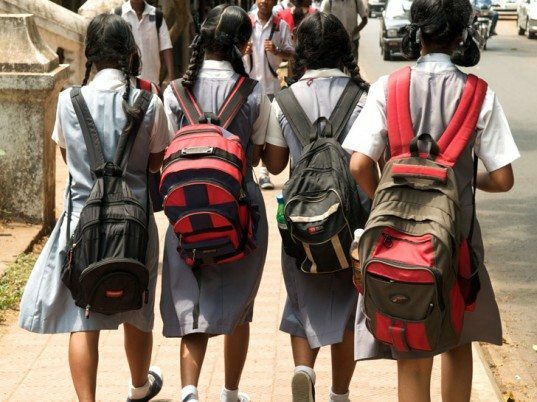 We think it’s high time, but it’s a happy news that Delhi has finally placed a weight restriction on the kids’ school bags. The weight of a bag in Delhi has officially been fixed according to a Delhi government circular on Saturday. It says school bags for students in Class I and II should not be above 1.5 kg; for Classes III to V (two-three kg), classes VI-VII (four kg), Classes VII-IX (4.5 kg), and Class X (five kg). The circular also asks schools not to assign any homework to Class I and II children. It asked schools to inform the students in advance about the books and notebooks to be brought to the school on a particular day. 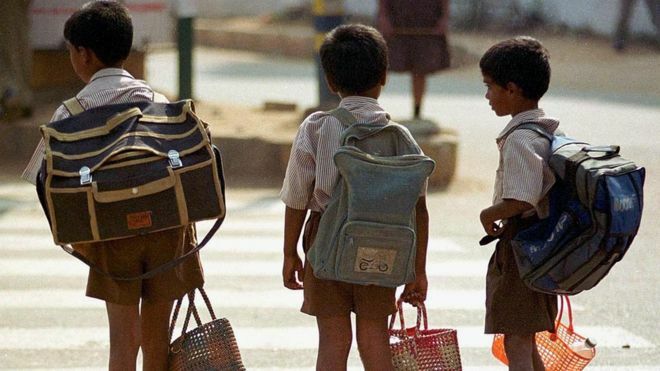 The decision of the Delhi Directorate of Education follows Centre’s order and guidelines for capping the weight of school bags for classes I-X. “Heavy bags are a serious threat to the health and wellbeing of the school students. It has a severe adverse physical effect on the growing children which can cause damage to their vertebral column and knees,” said the circular. The load of the school bag, according to the circular, is increased by bringing textbooks, guides, homework/classwork notebooks, rough work notebooks, water bottles, lunch box and sometimes the heavy bag itself. It also said that reading library books and participation in games, sports, art & culture and other creative and co-curricular activities for holistic development of students must be encouraged. The Delhi Government might be late to the party, but we’re glad that they’re focusing on the holistic development of students. Could this also mean more changes are lined up for the future? Let’s hope so.